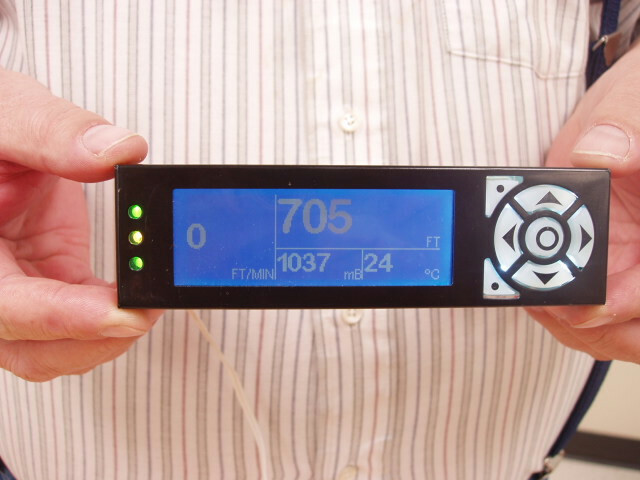 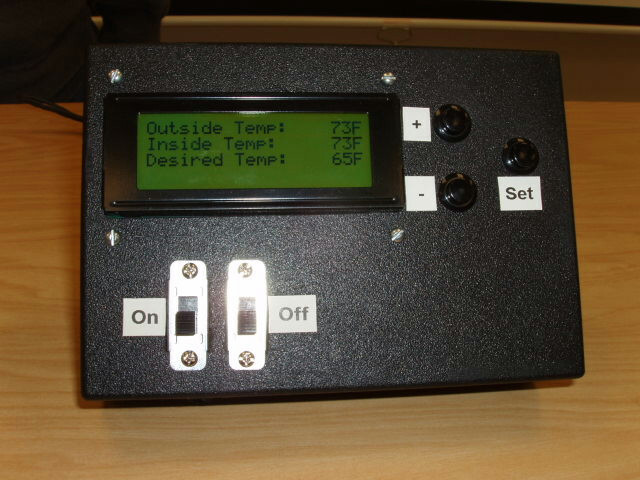 An altitude and barometric pressure display for small personal aircraft. 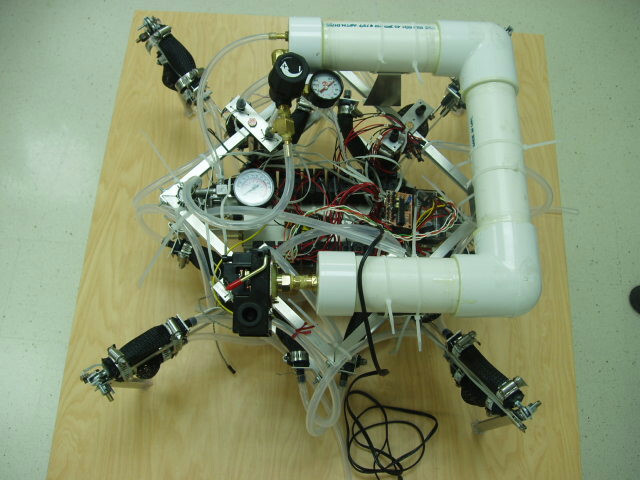 A six legged walking robot. 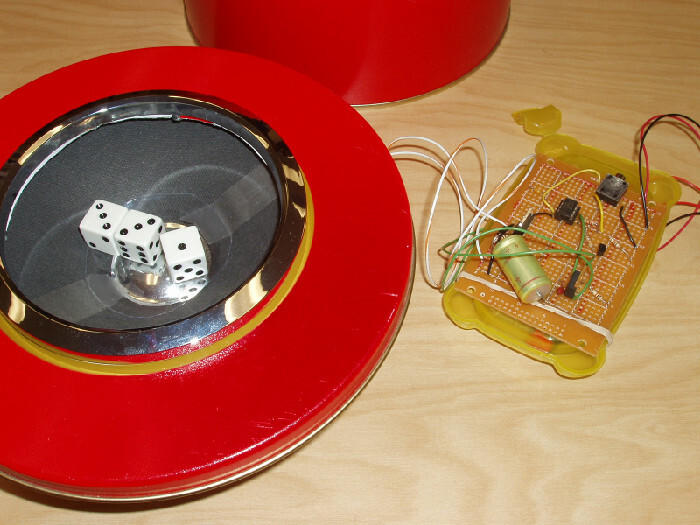 An automatic dice flipper designed to allow persons with limited mobility to join in on dice games. 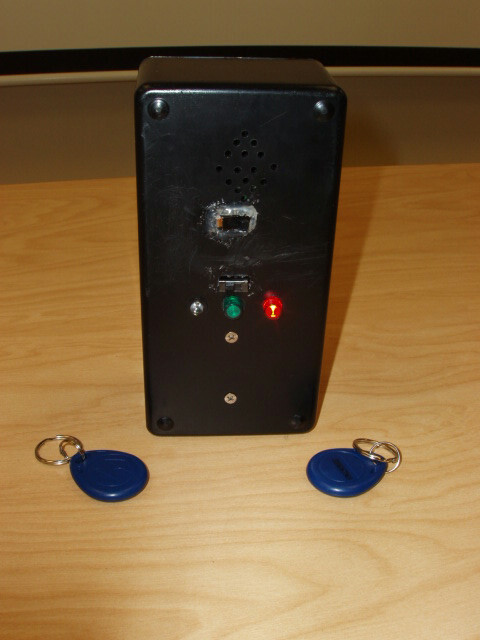 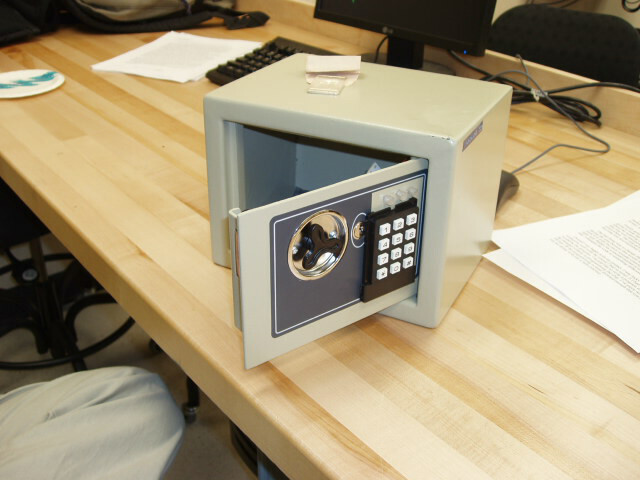 A safe that was modified by the student to add a programmable keypad.